You can determine the most likely causes of incorrect operation of the engine of BMW E36 with next table. 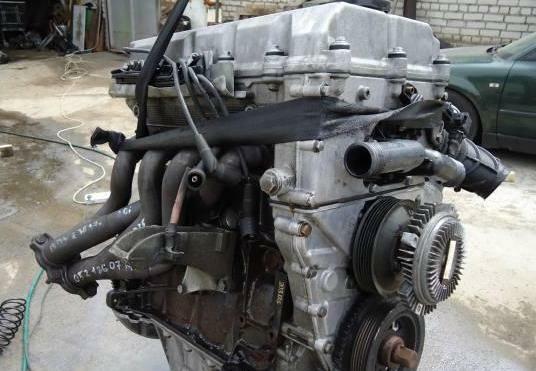 The bottom table lists the most likely causes of incorrect engine operation of the car BMW E36. First you have to choose one of 8 problems and then analyze those positions from the list below (the same table), which are "+" in the column with number of your problem. note. ppm - the number of particles per 1 million.